Saudi-based travel group Al Tayyar has won big with Uber-Careem deal, earning a gross profit of $474 million (SAR 1.78 billion) on their Careem investment, the company disclosed in a filing with Capital Market Authority of Saudi Arabia this morning. Al Tayyar, as we had pointed out in one of our pieces earlier, was one of the first corporate investors in the company, leading Careem’s Series B round of $10 million by investing close to $5 million in the round. Al Tayyar continued making investments in the company in following rounds to remain one of the largest shareholders in the company. Founded almost 40 years ago, Al Tayyar is one of the leading travel companies of the region with over 400 branches in Saudi and abroad. Al Tayyar’s market cap today is $1.46 billion (SAR 5.46 billion) – almost half of what Careem has been sold for. At the time when they had made the first investment in Careem, the ride-hailing company was valued at less than $50 million and Al Tayyar had a much bigger market cap. 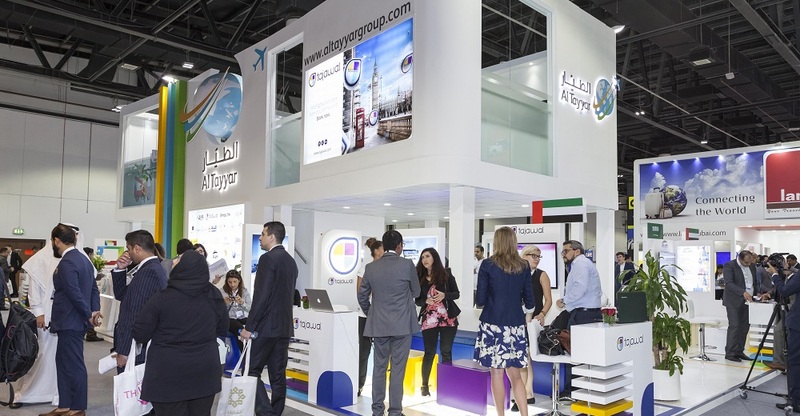 The travel group made a profit of $130.3 million (SAR 489 million) in 2017 and recorded a net loss (after zakat and tax) of $37.86 million (SAR 142 million) in 2018. And this deal alone has brought them close to $500 million in gross profit. According to the filing, Al Tayyar was the largest shareholder in Careem at the time of Uber’s acquisition of the company. The filing, however, does disclose the exact size of the travel group’s ownership in Careem. It also does not mention any details about the total amount of money that Al Tayyar had invested in Careem. Al Tayyar also said the group will record at least $357 million (SAR 1.34 billion) in 2019 and the rest of total expected profit will be added after the deal is closed early next year. Al Tayyar’s stock is up by almost 10% today and is trading at SAR 28.6 (at the time of writing), a six-month high for the company. “We operate a large car rental fleet and pride ourselves to serve more than 1,600 government and corporate clients coupled with a large network of 400 branches serving its retail customers. The speed at which Careem has grown in just two years, beating off international competition in the region, gives us complete confidence in their ability to emerge as winners with strong potential to create significant synergies with the Group. We are excited to be part of this Middle Eastern brand’s success story,” he had added. Al Tayyar has also embraced technology for its own travel business and now owns two of the leading OTAs of MENA including Tajawal and Almosafer. The company is also one of the biggest shareholders in Wadi.com. Al Tayyar’s success should encourage other conventional businesses from the region to not only embrace tech for their own products and services but invest in startups and VCs of the region as well.